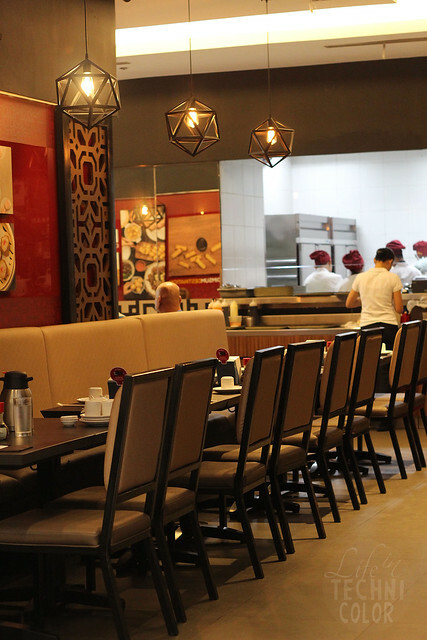 Your favorite dimsum place, now at SM North Edsa The Block! 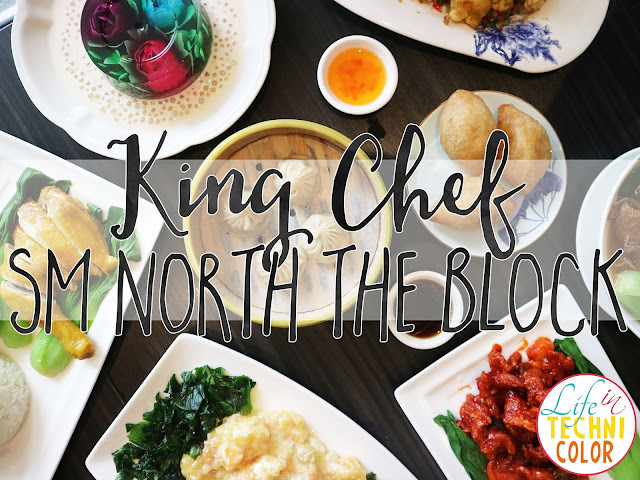 I first discovered King Chef one Sunday after church when my family and I were looking for a new restaurant to try. We ate at King Chef Fine Dining Banawe where the food was amazing and the service was unparalleled. Unparalleled, I tell ya! 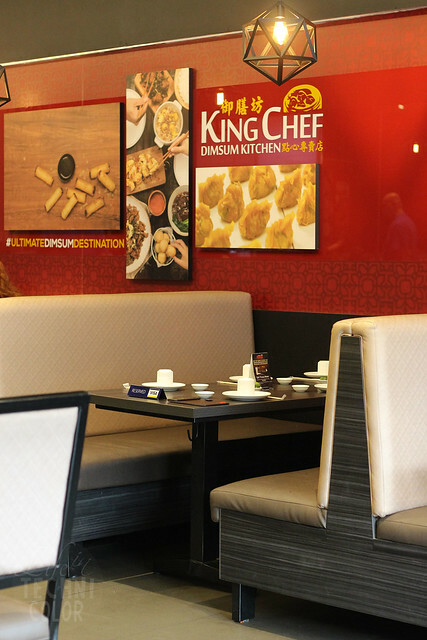 Unfortunately that branch closed, but they did open a new King Chef - a Dimsum Kitchen - just down the street, at 238 Banawe Centre. 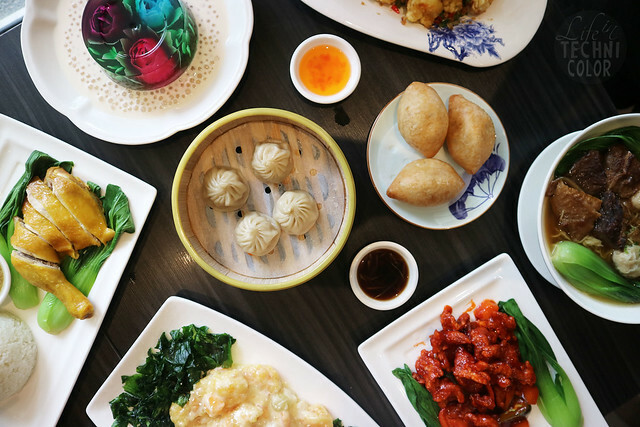 King Chef has become one of my go-to dimsum places since. And lucky for me, then opened an even closer branch to where I live, and that's at SM North Edsa The Block! To be honest though, prior to this post, I haven't been to the SM branch just because I thought it was really small and hence, always full. Looking from it outside (photo above), you'd probably think the same. But as it turns out, there's more seating inside! Lesson learned: it never hurts to ask! 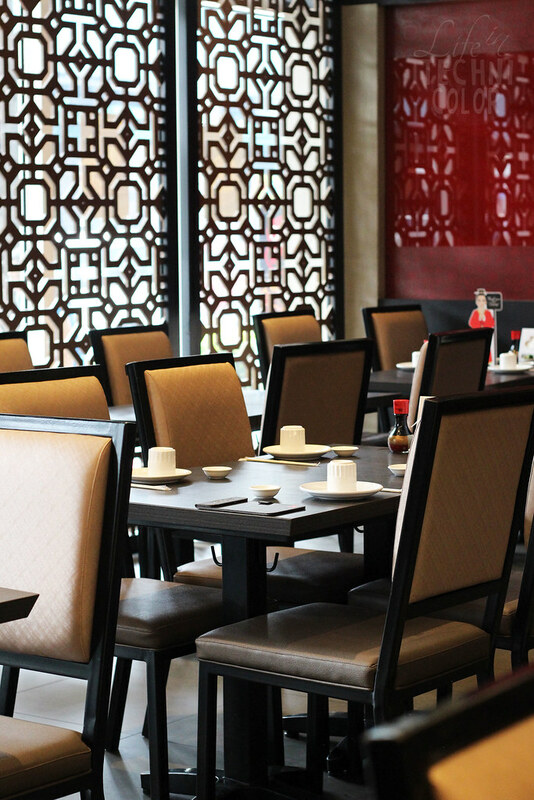 Besides, it would be pretty difficult to satisfy your dimsum cravings if you're always avoiding the restaurant! Anyway, onto the food! 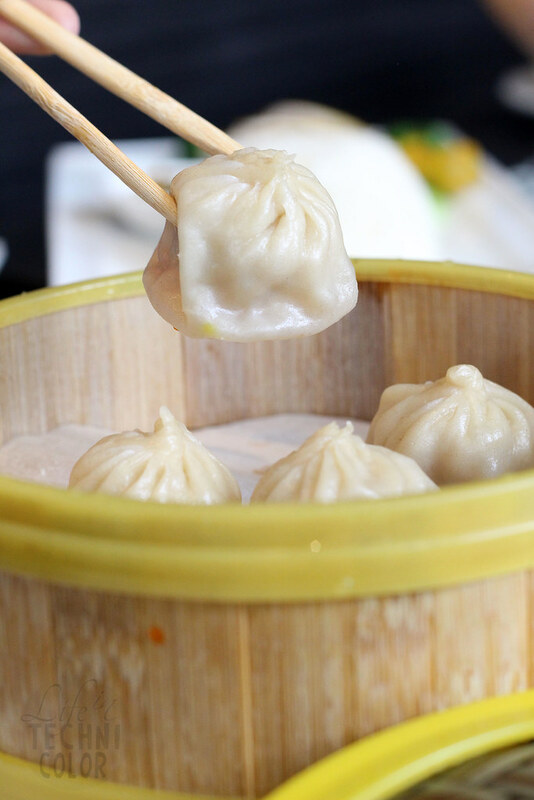 A classic dumpling with flavorful broth inside. This never fails to light up my day because DUMPLINGS IS LIFE! 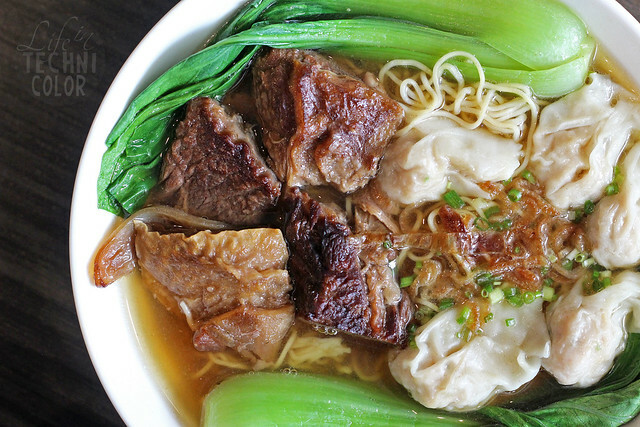 Though I suggest taking a bite first and slurping the broth rather than gobbling up the whole thing in one go to avoid burning your tongue. Yes, it happens. It was my first time to try the Ham Soy Kok. 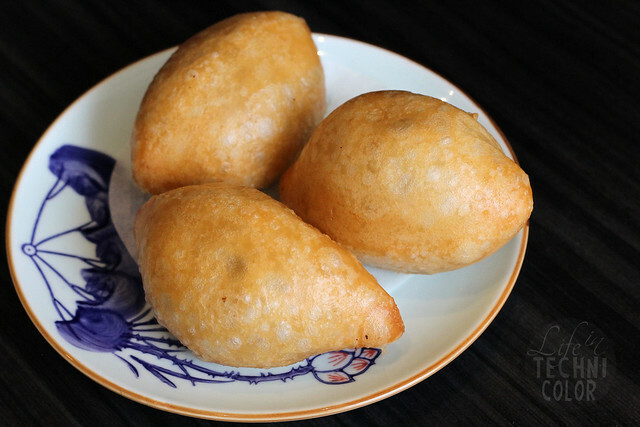 I don't normally go for fried dumplings as it can get oily, but this one turned out to be light, chewy, and savory all at once. I enjoyed the meat and sticky rice filling and would gladly have more of it next time. I am a sucker for wontons, so I was really excited when they placed this on our table. 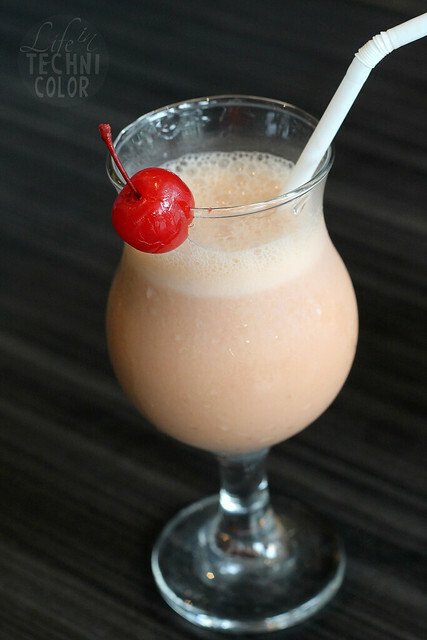 The servings are good to share, so bring your friends and your families when you dine at King Chef! 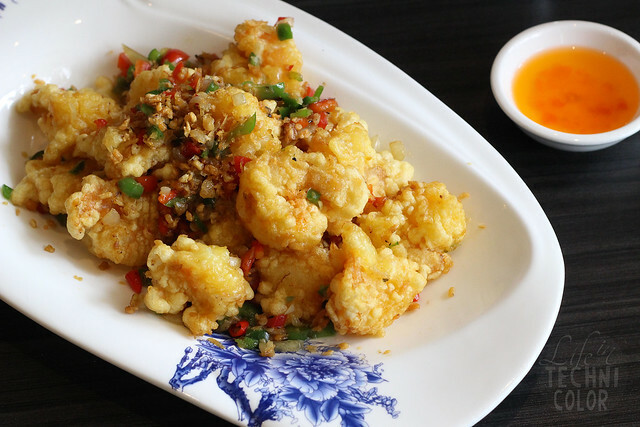 A Chinese restaurant staple. 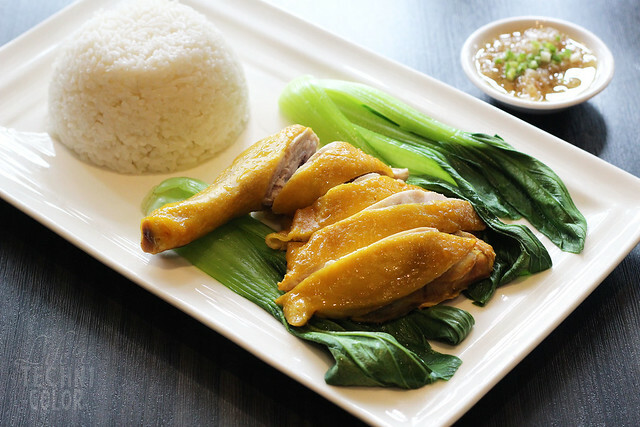 Even though it is technically a rice meal, there's still more than enough pork for one person here, agree? It's definitely a value for money deal. 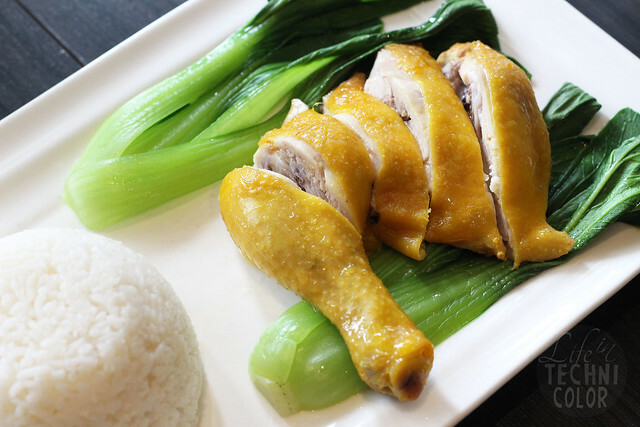 You know what, I actually planned on skipping this one because white/Hainanese chicken has never been my thing, but I'm really glad I tried it because it was turned out to be really good. The chicken was tender, juicy, and loaded with flavor! 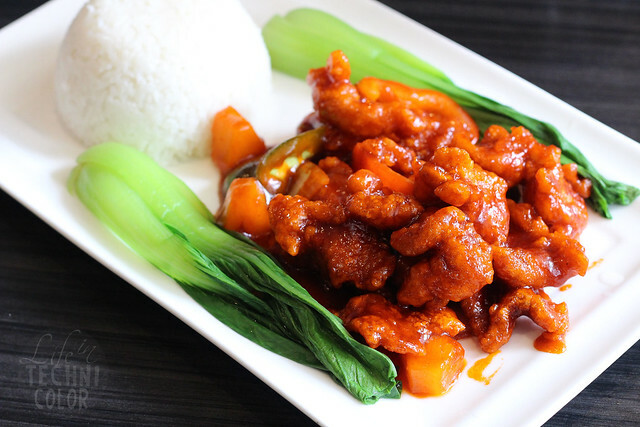 Make sure to put a bit of ginger sauce with every bite for the full experience. Now who doesn't love a good hot shrimp salad? 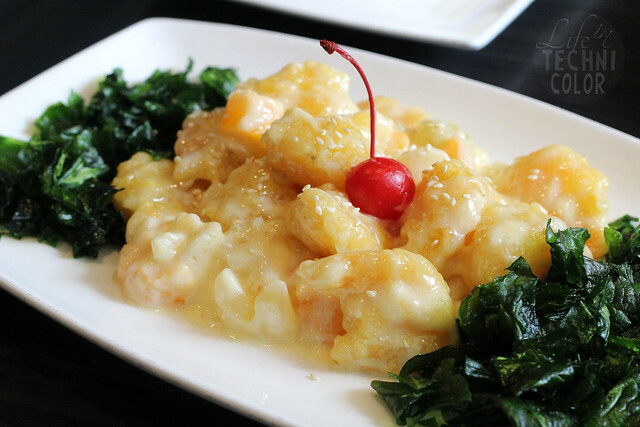 I was surprised that this came with lots of juicy shrimps in it since, from my experience in other restaurants, there's often just a handful hiding among the fruits. This is definitely something that both adults and kids will love - it will remind you of the fruit salads you always enjoyed at parties when you were young. 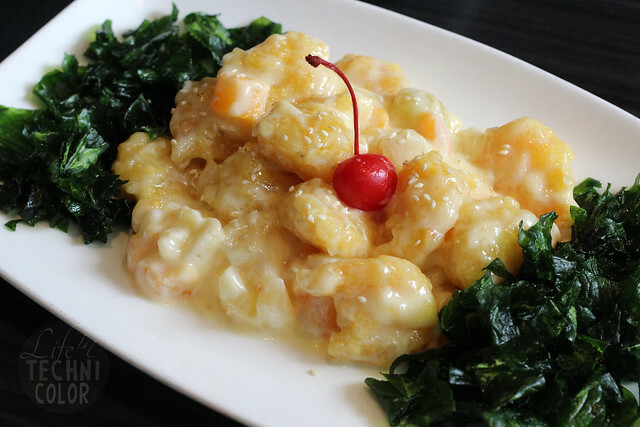 Another one of my favorites is the Salt and Pepper Shrimps. This one's definitely a step up from the usual salt and pepper squid that I order. I just love dipping these fried bite-sized babies into vinegar. Eat these immediately to enjoy its crunchy goodness flavored with salt and pepper. For dessert, we had the Imperial Bloom. A work of art that we couldn't bare to eat (at least at first haha). 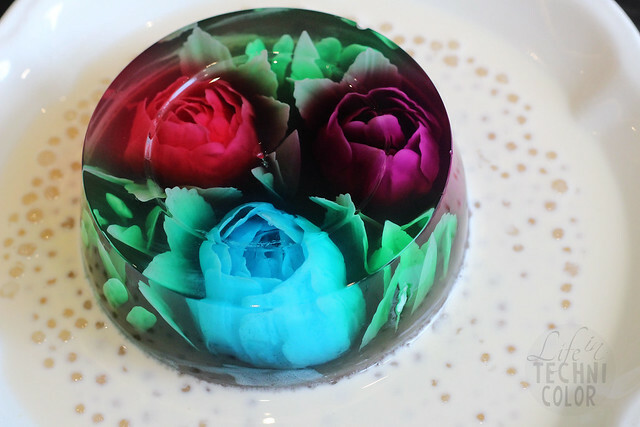 It's a 3-dimensional flower jelly with sago in coconut milk. A light dessert to cap off your meal. If you'd rather have a drink for dessert, order one of their new refreshers. 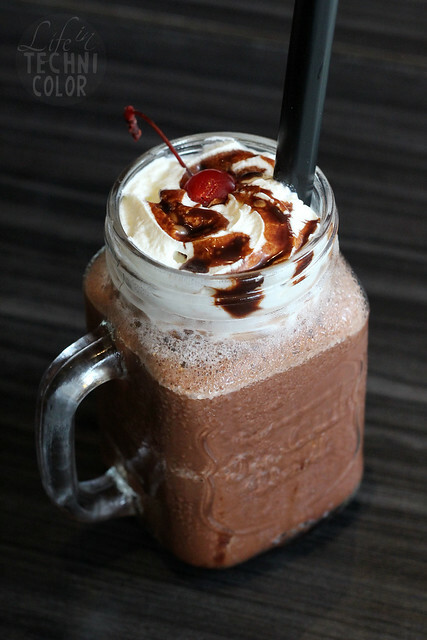 Here's the Strawberry Twist (P120) and Chocolate Mousse (P130). 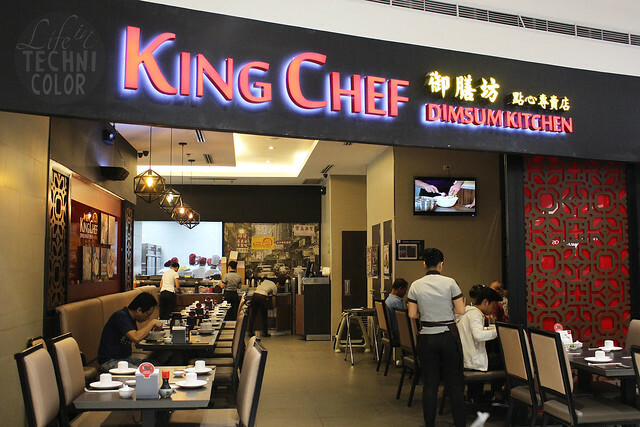 King Chef is located at Ground Floor, The Block, SM City North EDSA, Quezon City.